Team Associated RC12L • (Radio Controlled Model Archive) • RCScrapyard. RCScrapyard ► Iconic Vintage Radio Controlled (RC) Model Car Archive ► Team Associated RC12L. 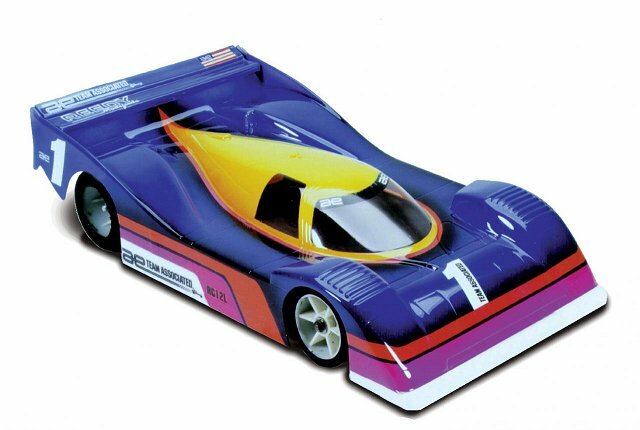 Introduced by Team Associated in 1986, the RC12L - # 4317 - was the winner of the ROAR National Championships and IFMAR World Championships in the same year and again in 1988 driven by Masami Hirosaka. Originally designed by Gil Losi Jr, the 2WD FRP Pan chassis, has ball pivot joints on the T-bar, providing flexure and stability; this, coupled with the ball differential, made the RC12L smooth and responsive under acceleration. Two T-bars came with the kit for differing track surfaces. 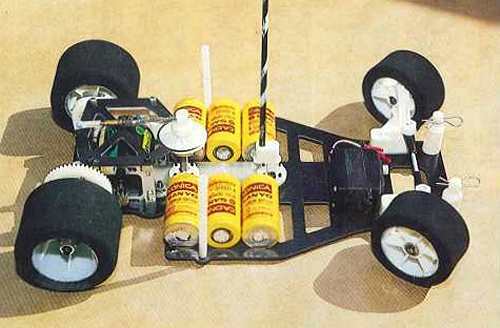 To race the Team Associated RC12L, it calls for fine tuning to attain better steering response and improve grip when cornering so you don't slide off the side of the track. Minute changes can make huge advancements. Our easy to understand list will show you how and lead you to the optimum Set-up to put you in front of the rest on the track.